Today the International Center for Law & Economics and the Competitive Enterprise Institute filed an amicus brief in support of Petitioners in the Supreme Court’s Aereo case. In concluding that Aereo does not publicly perform broadcast television programs, the Second Circuit relied upon its 2008 Cablevision decision holding that a cable company’s remote RS-DVR was similarly non-infringing. Importantly, however, the individual cable subscribers to whom Cablevision transmitted copies of plaintiff Cartoon Network’s television programming were already paying for lawful access to it. . . . The dispute in Cablevision thus involved a copyright holder and a licensee with a preexisting contractual relationship; the parties simply disagreed on the terms by which Cablevision was permitted to transmit Cartoon Network’s content. ICLE and CEI Amici Curiae Brief in Support of Petitions in American Broadcasting Companies, Inc., et al. 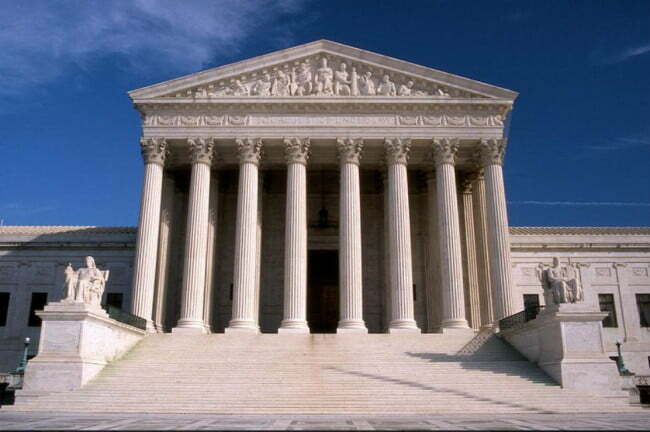 v. Aereo, Inc.
We’l have more to say about the issues in the case leading up to the oral argument on April 22.